Arborvitae is truly the “tree of life.” To the early Indians, and the first French explorers with whom they shared their knowledge of natural medicines, arborvitae meant vitamin C and a cure for scurvy. To the new home owner today, it is a quick hedge and a foundation planting to soften the corners of houses. For a tree like this, what could be more appropriate than the name arborvitae, a Latin form of the French, “l’arbre de vie,” or “tree of life”? Linnaeus, the Swedish botanist who assigned the Latin name to this species, picked up on other traits. The genus name,Thuja, is from a Greek word for perfume. 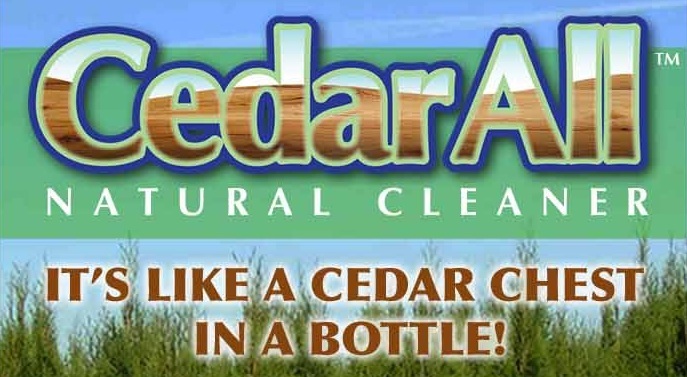 Squeezing the evergreen leaves releases an aroma that is nothing less than nature’s perfume. The native North American tree, America Arborvitae (Thuja occidentalis), was useful in early canoes and medicines and became the first North American tree to be introduced to Europe. The specific name, occidentalis, means “west,” the direction from Sweden where this tree was discovered. Arborvitae is a tough and versatile tree – an urban survivor. It can withstand compaction, most common kinds of air pollution, and a range of soils. 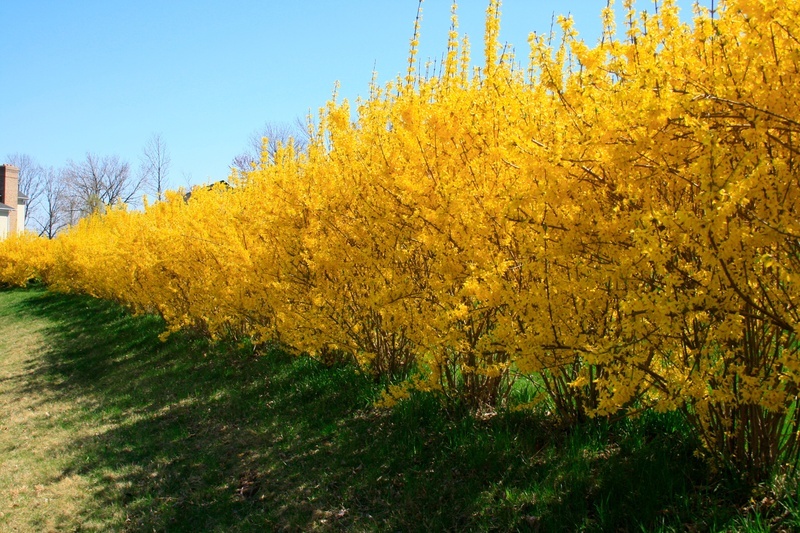 It can be planted in tight, narrow spaces in a landscape where height is needed, and adapts well to shearing and shaping. However, for a good to fast growing tree of up to 2 feet per year, it is necessary to plant this species within its preferred range of conditions. Green Giants Arborvitaes, Dark American Arborvitaes and Emerald Green Arborvitaes are all very similar when it comes to care. The main differences is in the growth patterns. We believe the Dark American Arborvitaes are the best for privacy hedges in the northeast. Dark American Arborvitae are fast growing, withstand cold, deer resistant, flourish in many soil and sun conditions, have several stocks so they stay full at the tops as well as the bottom of the privacy bush. Green Giant Arborvitaes are the largest of the arborvitae, fast growing, have 1 leader that grows tall and spindly that needs to e trimmed. 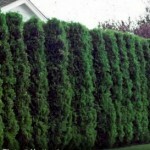 Emerald Green Arborvitae are our least favorite for a privacy hedge. 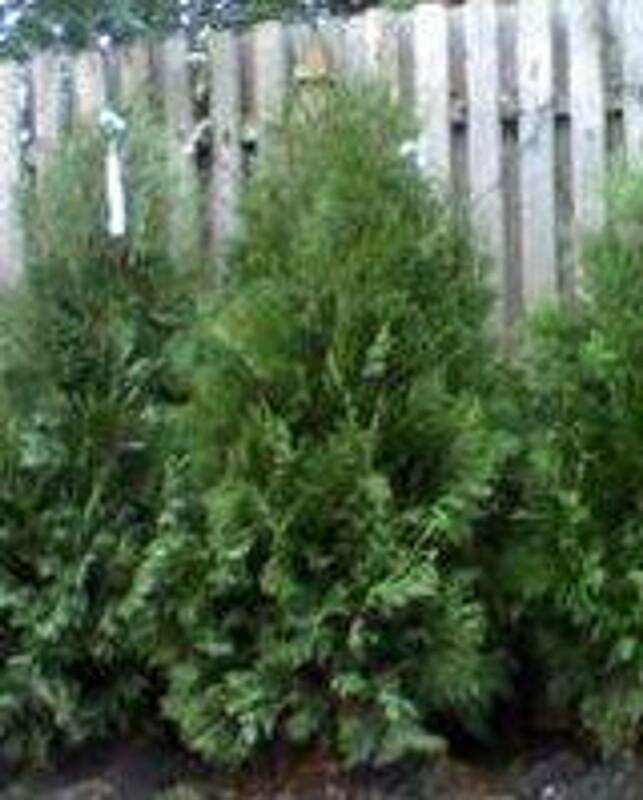 Emerald greens grow slower than other arborvitae and are less deer resistant (deer Candy) good as a decorative plant near front door or porch.